Vocational Service, the second Avenue of Service, has the purpose of promoting high ethical standards in businesses and professions, recognizing the worthiness of all dignified occupations, and fostering the ideal of service in the pursuit of all vocations. The role of members includes conducting themselves and their businesses in accordance with Rotary’s principles and lending their vocational skills to club-developed projects to address the issues and needs of society. The Community Connections Committee – This committee works to foster relationships with local businesses and showcase them in promotional presentations at the weekly meetings. 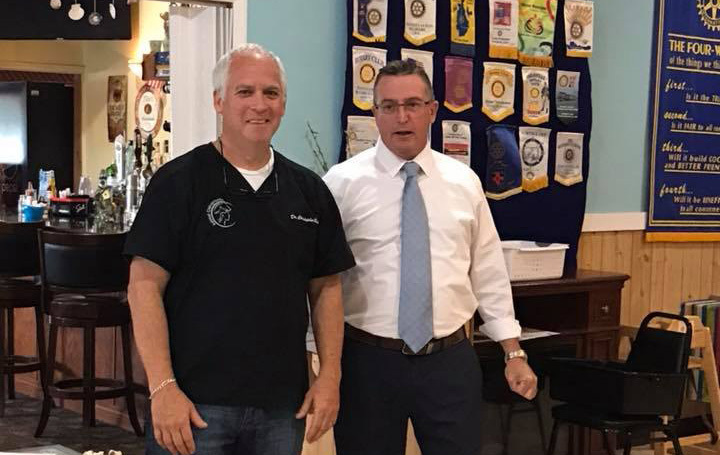 The ultimate goal is to educate local businesses on the role that Long Neck Sunrise Rotary Club plays in the community and to encourage them to become members. The Long Neck Sunrise Rotary Club is proud to have on its membership roster the following local businesses who offer their vocational talents to all our endeavors. Lucille is a passionate designer who together with her team provides design, color and home staging consultations and services throughout Sussex County. Our services can be customized to fit nearly every budget. Marketing Solutions is a full-service marketing communications company. For over thirty years, we have helped our clients move their business forward by developing marketing strategies that can be artfully executed with significant impact as website, social media, public relations, advertising and marketing materials.